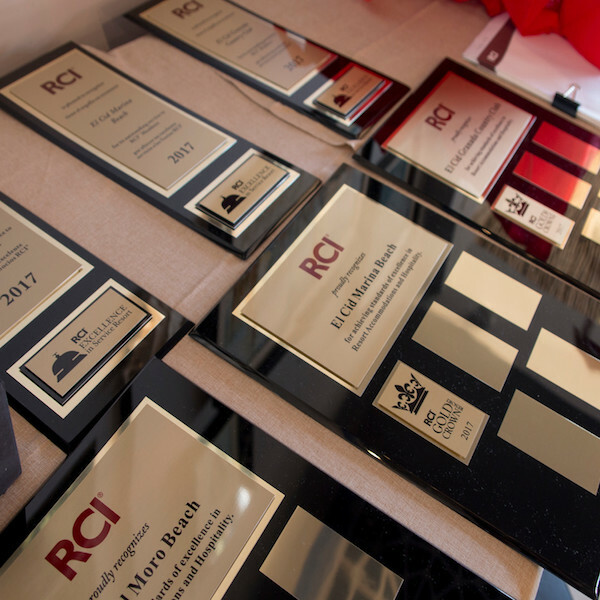 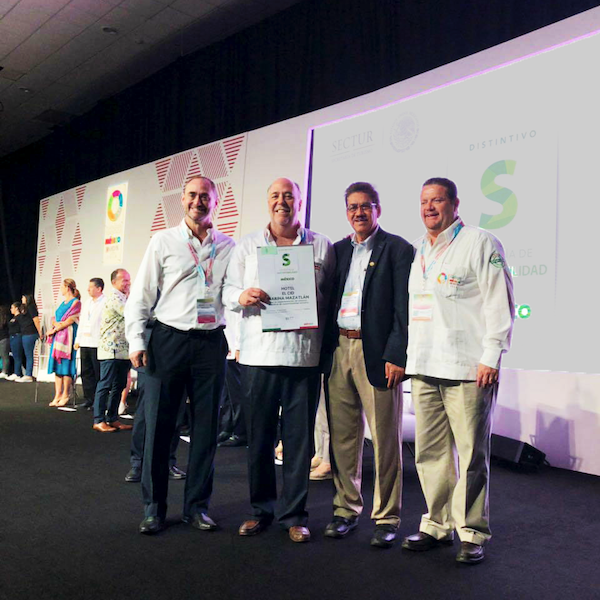 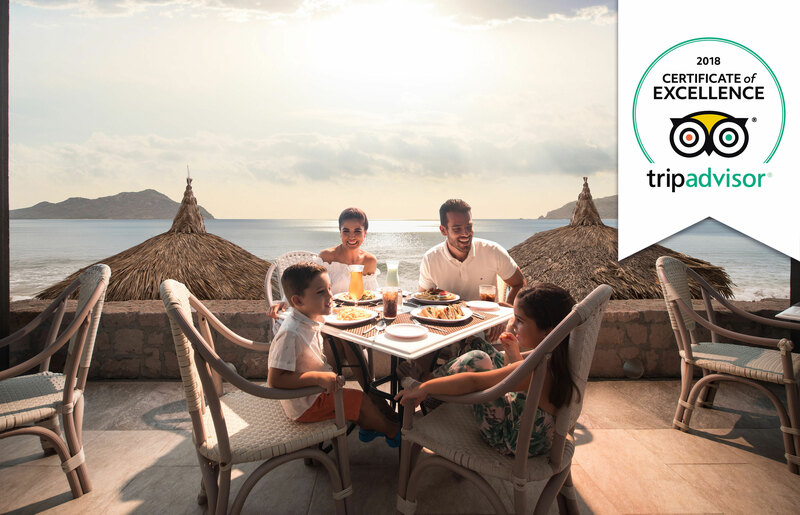 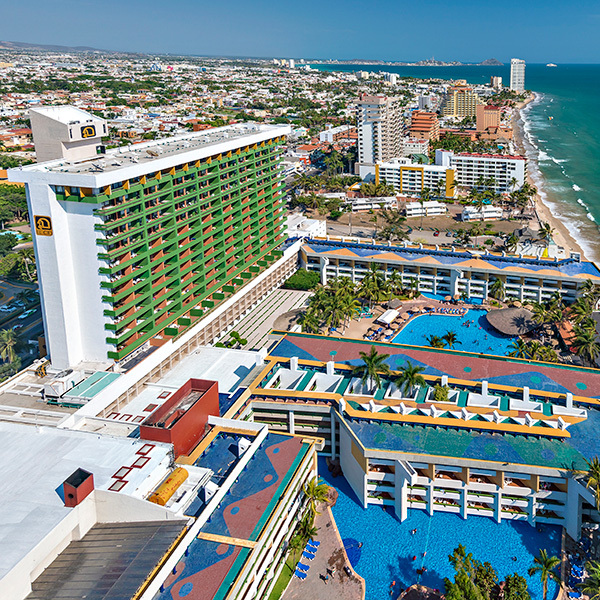 El Cid Resorts, a staple of México’s hospitality and cultural experiences, is thrilled to announce the multiple awards granted by the most important companies in the travel industry. 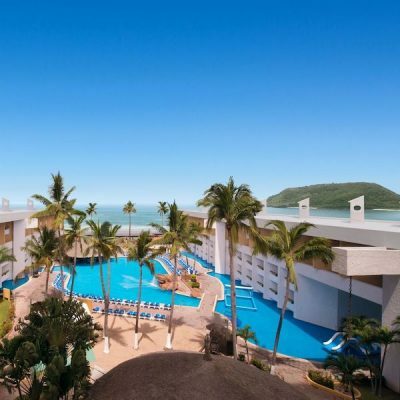 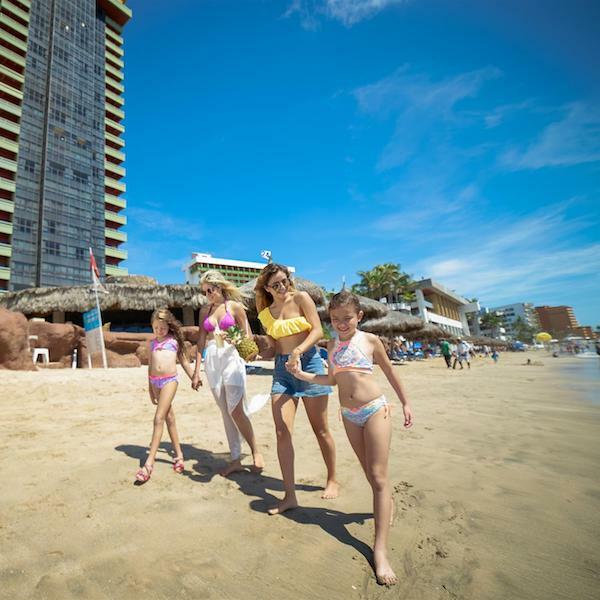 Mexico’s luxury hospitality group, El Cid Resorts and El Cid Vacations Club are pleased to welcome guests who will be making Mazatlán their vacation destination during spring break. 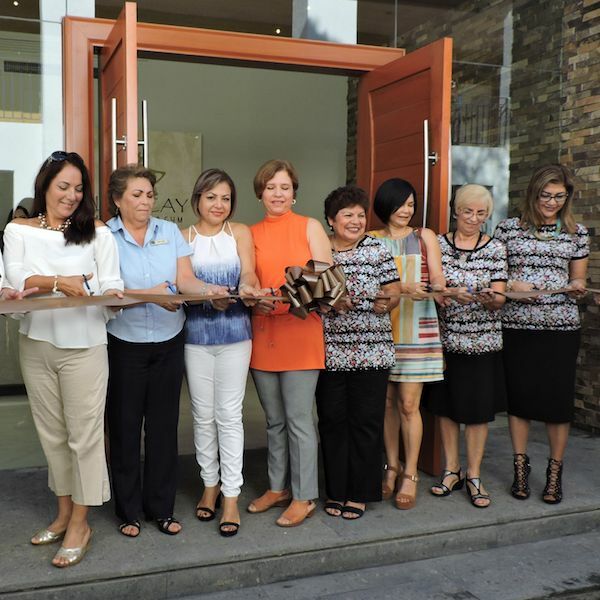 El Cid Resorts and El Cid Vacations Club, Mexico’s premier luxury resort & timeshare membership club are proud to announce its newest spa, El Cocay Amenity Spa & Gym, which is now open at El Cid Marina Beach Hotel in Mazatlán. 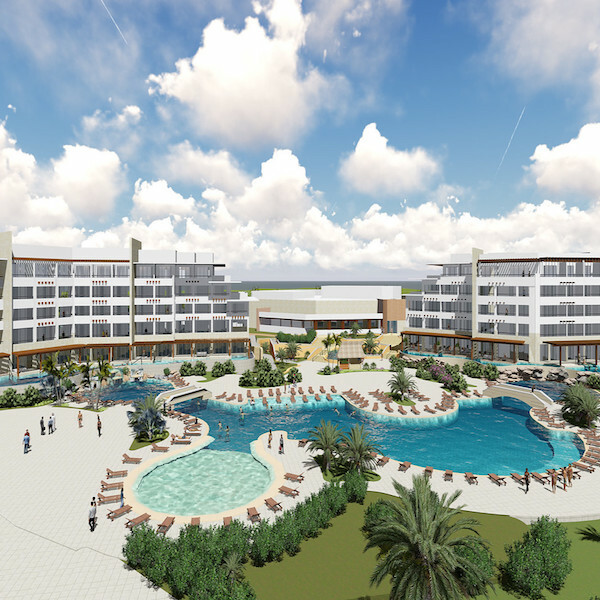 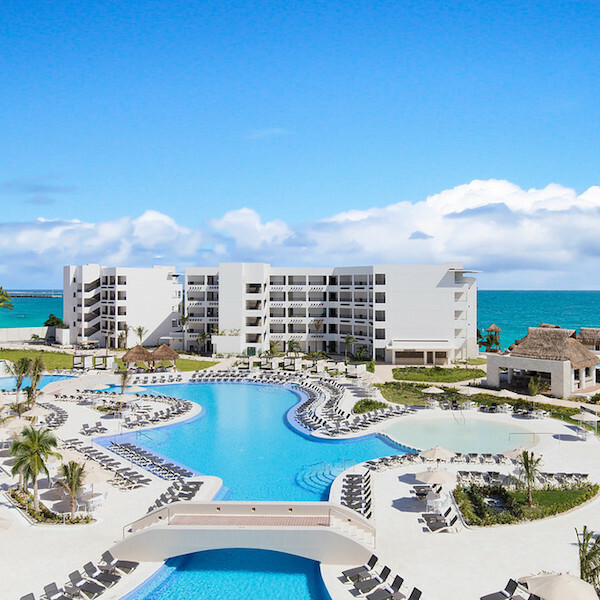 El Cid Resorts, a staple of México’s hospitality and cultural experiences, is thrilled to announce the highly anticipated debut of its new, all-inclusive property, Ventus at Marina El Cid Spa & Beach Resort Cancún Riviera Maya, set to open its doors in November 4th 2017.